As an official Hakko and Multicore distributor, we are able to provide expert knowledge and advice to help our customers find the perfect lead-free product. If you have any specific requirements, Grosvenor’s experienced Multicore specialists will be able to answer any questions you may have about any of our lead-free solder products. 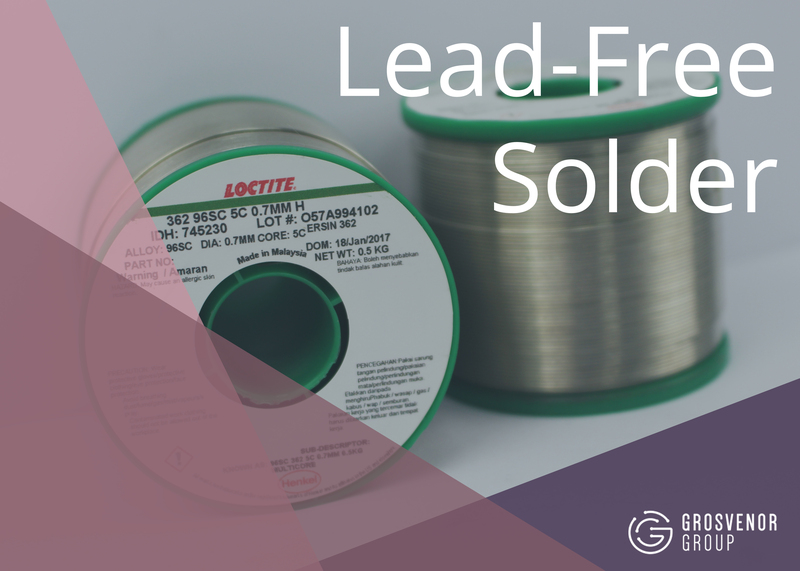 We offer a comprehensive range of lead-free products, all of which are ideal for use in electronics such as solder boards and other electronic devices. The solder can be purchased in different diameters making it easier to control how much solder you need for a specific task. Your purchase can be on reels or other convenient packaging formats which will reduce the amount of wastage. We also have a large range of Hakko soldering irons and accessories available to choose from. From soldering irons and hot air units to desoldering stations and Hakko thermometers, we have it all. Other related Hakko items sold by us include, thermal wire strippers, bent nose pliers, soldering iron tip cleaning wire and much more. Take a look at our website and technical data sheets for more information. Our most desirable soldering station is our Hakko FX-951. This is a standard model for any lead-free soldering. This station shows great thermal recovery and accuracy. Its space-saving vertical design allows for more space on any work bench and its user-friendly iron holder can be adjusted to suit any working angle. More detailed information on this model can be found here. For more information about any of our Hakko or Multicore products, call us on 01482 627 327 or send us a message via our Quick Quote page and we’ll come straight back to you. 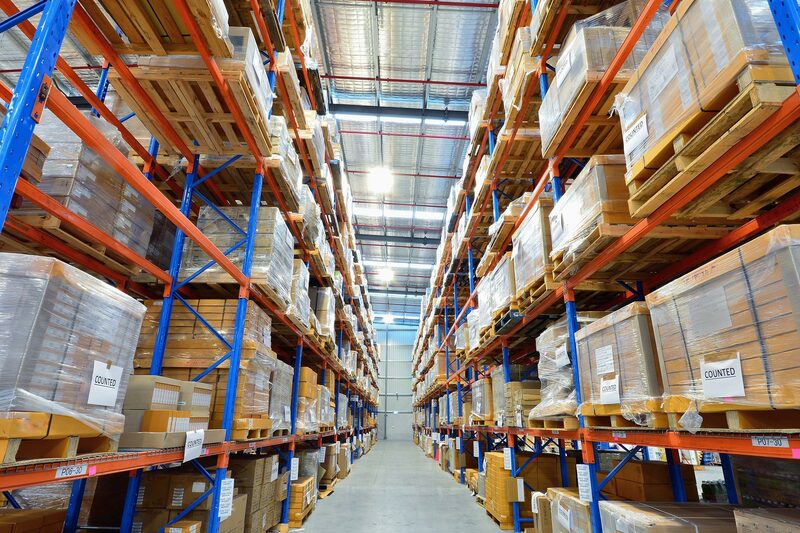 We are your Henkel, Loctite, Multicore, Electrolube and Hakko products distributor.